Start your direct selling business with us! 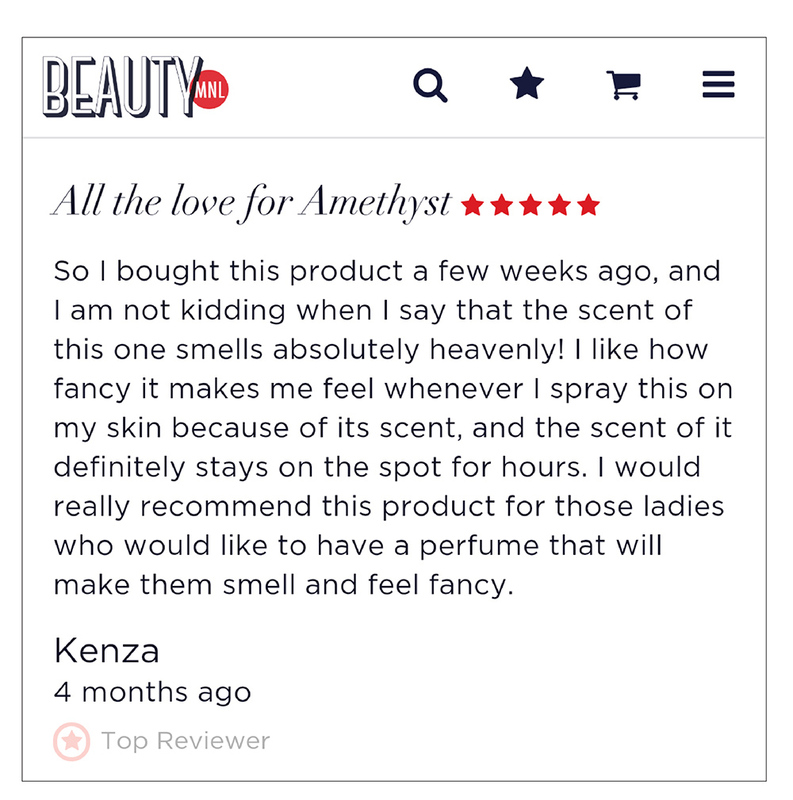 Perfumes are easy products to sell based on the simple fact that everybody loves to smell good - because smelling good makes people feel good. It’s no wonder why perfumes are flying off the shelves despite the hefty price tag. Perfumes cater to a wide market range, with no bias to age, gender or social status. Young or old, male or female, rich or otherwise, anybody/everybody is a target market as what smells good is subjective and even personal to some. It has a long shelf-life and is a consumable product that can generate repeat orders from loyal customers. 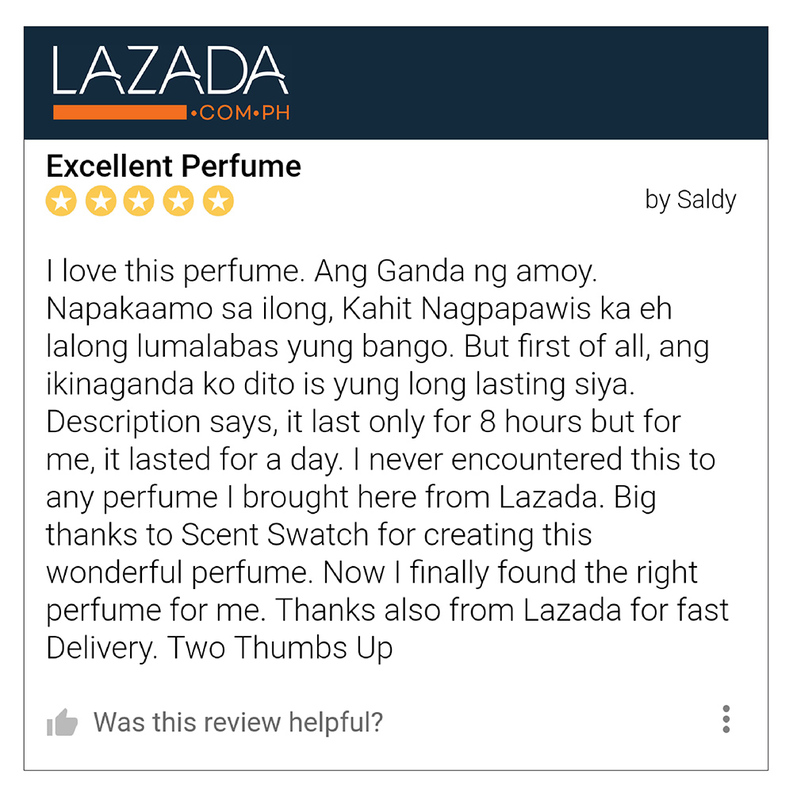 Starting a perfume business may seem daunting, but we are here to make things easy for you. When you sign up as an authorized Dealer, we provide you with your own Scent Swatch Dealer Account that allows you to purchase products at a special Dealer’s price. Our website is open 24/7, allowing you to do business anytime, anywhere on your computer, tablet or smart phone. 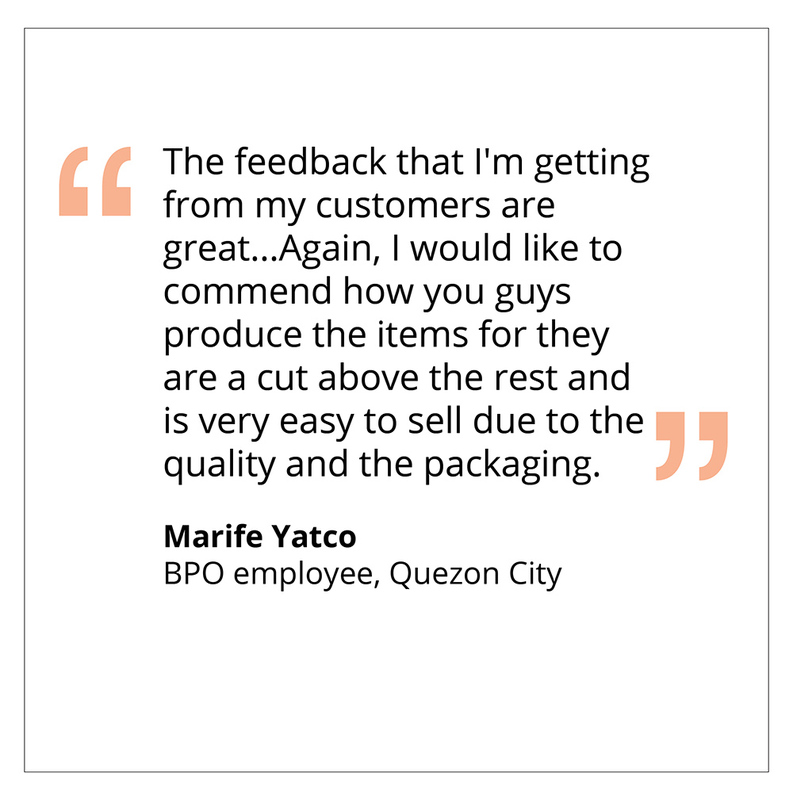 Simply submit your orders, make the payment and wait for your package to arrive. It’s that easy! With as little as P2,500.00 minimum initial purchase, you can sign-up as one of our Authorized Dealers. And to make the deal even sweeter, we also offer special Starter Packages that let you save more and earn more as you begin your Scent Swatch journey. No monthly quotas, no hidden charges. And with our FREE SHIPPING* policy, your profits are all yours to keep! To know more about our Starter Packages and for a copy of our complete Dealer price list and other details, contact us now by clicking HERE.